Brody is eight and a half years old. With his graying muzzle, it is evident that he is starting to show his age. I’m reminded that my superhero dog is mortal. This scares me. Brody has been a faithful companion, trail buddy, swim partner, and emotional rock for eight-and-a-half years now. For seven of those years, he has walked the halls of Southern Regional with me, saying hi to students and staff, offering an ear for reading, snoozing while I was teaching, and soothing anyone in need. You have to understand that while Brody is my family pet, he has been a therapy dog for more than 2,000 people a year over the past seven years. He isn’t just my dog, and he is much more than an unofficial school mascot. Brody is a founding member of the PAWS therapy dog program at Southern. By the time I read her note, she was gone. After staying after school with me, she had walked with me to the main entrance. As I continued on to my car, she ran back to my room and put the note on my desk. That night, she killed herself. 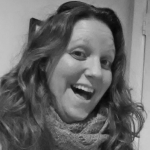 I have learned that no matter how many times I go over how I might have prevented her death or things I could have done differently, there is nothing I could actually do. It was out of my control. Years later, I have accepted that as much as anyone can. Life goes on, even after death. 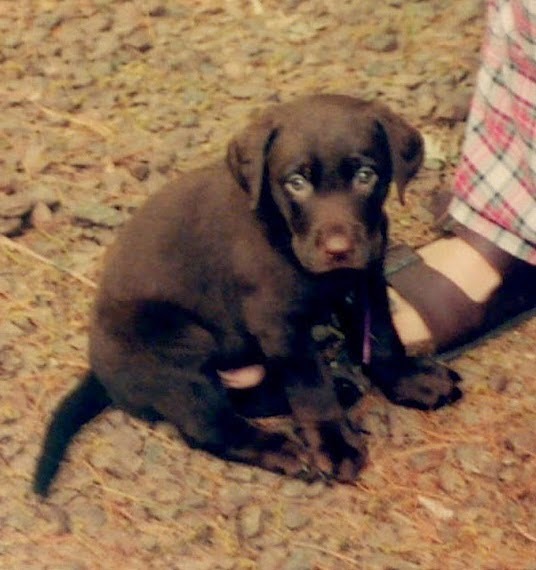 Two weeks after my swimmer’s death, our six-week-old chocolate lab puppy was delivered from the breeder. Oh, those sad puppy dog eyes! Raising and training Brody over the course of the next year helped get me through the depression, and it was from our basic obedience trainer that I first learned about therapy dogs. The science behind therapy dogs focuses on one simple premise: petting a dog makes one feel good. Studies have been done on the physical effect of interacting with animals. I could bore you with Bruce Cameron’s A Dog’s Purpose and Garth Stein’s The Art of Racing in the Rain (don’t tell me you don’t think of your own dog while reading and get teary-eyed) statistics on how one’s blood pressure is lowered when petting a dog, but the simple fact is this: being with a dog makes a person happy. Why else did we domesticate dogs and let them in our homes eons ago? Long story short—I realized what an amazing and simple thing therapy dogs could do for students in the classroom and the overall school environment, and made it my mission to get Brody certified. Longer story shorter—after getting certified, another teacher and I wrote proposals, gave presentations, and the two of us got approval to start the Pets Assisting Willing Students (PAWS) therapy dog program. As far as I know, we are the only high school in NJ that has therapy dogs in school five days a week. In the seven years of the program, we’ve had five dogs (Brody, Sage, Dusty, Marker, and Harley) attend classes, participate in an after-school reading program (BARK: Books And Reading with K9s), interact with students, visit the special ed and autism classrooms, and when called upon, participate in crisis intervention and management. 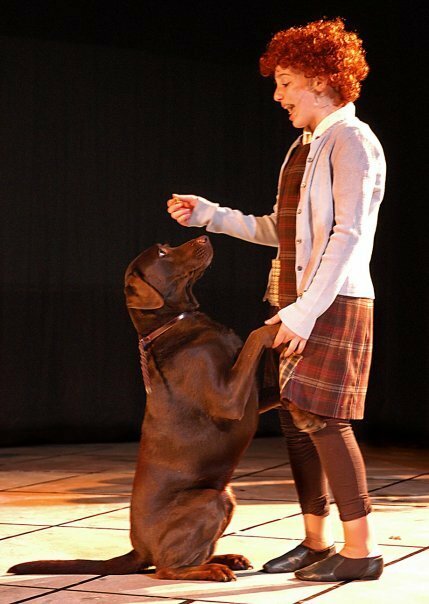 Brody even played the role of Sandy in the school’s production of Annie. In the seven years that Brody has attended school—he still hasn’t made it out of the 9th grade—he and the other PAWS pack members have impacted thousands of people, staff and students alike. In my classroom, I have ZERO truancy. I have ZERO lates. My behavior issues have also decreased. I have witnessed the surliest, meanest looking student in school, break into a big, goofy grin and get on the floor to pet Brody. 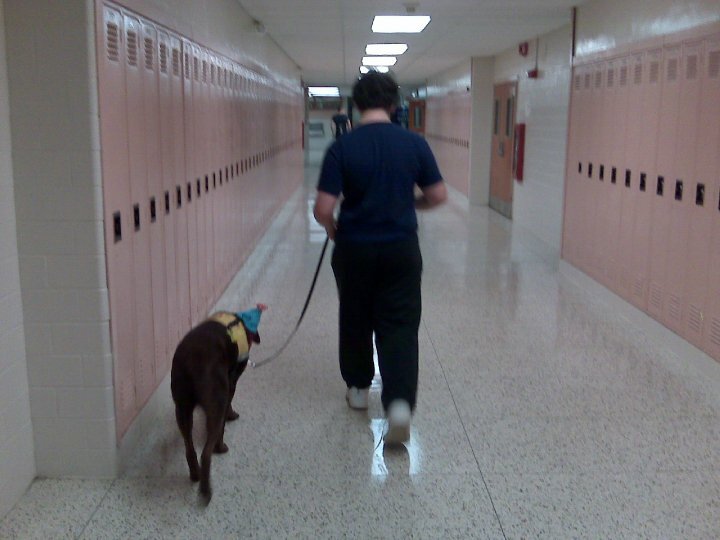 I have watched general education students stop in the halls to talk to a special education student who was walking Brody on leash. A dog is a bridge that connects us to ourselves and each other. While I fear his mortality, Brody’s years of service aren’t over yet. If he has made you smile, laugh, and be happy to be here (even from looking at these pictures), then he has done his job.